Many pet owners wonder why their dog or cat needs grooming? For humans, your hair stylist is simply only shampooing and cutting the hairs on your head. Grooming for an animal is much more extensive. 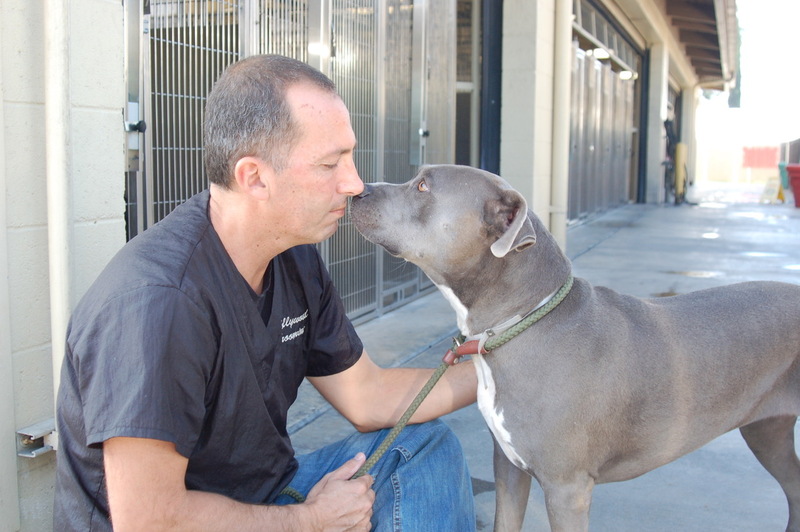 At Hollywood Grooming, our technicians go above and beyond for your pet. For both in-house grooming sessions, as well as grooming services in the Luxury Pet Spa Vans, we will start by bathing your dog or cat from head to toe with the highest quality, natural shampoos and oatmeal/hypoallergenic conditioning treatments. Next, your pet is treated to a mini massage with lavender oils that act as a natural flea repellent. We then give your pet a Brazilian blow-out and hand-dried coat. After your friend is all clean and dry, we then perform our “Groom-a-Therapy” treatment which includes brushing their teeth, a full body haircut (clipped, shaved or hand scissor trim – in whatever style you request), nail clipping, cleaning the ears and shaving between the paws. We then perform a full inspection/overall health observation of your pet. At the end, each pet gets a healthy and tasty treat to enjoy! Your dog or cat will get the very best TLC during their groom. We do NOT use cages, muzzles or restraints. Your pet is never caged during any of our processes. Our groomers feature over 20 years of experience grooming cats and dogs and each groomer has a true passion for their craft. We make sure our staff members have compassion for animals, patience and perfection when it comes to animal grooming. 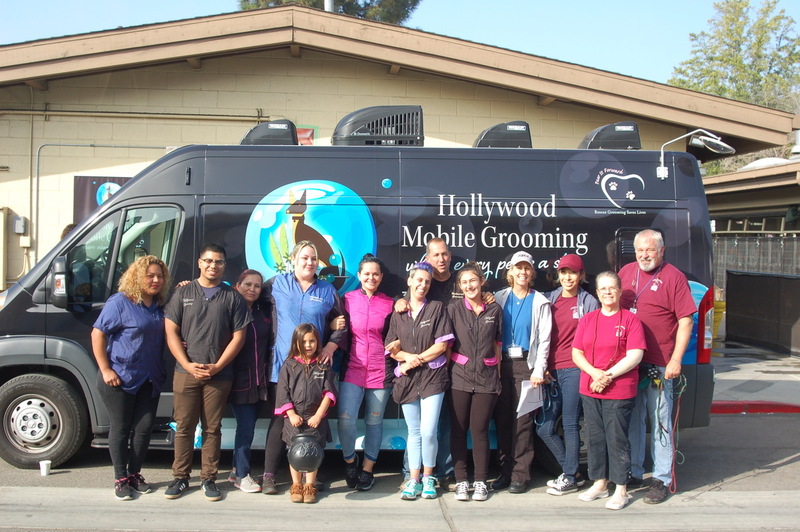 The groomers at Hollywood Grooming are trained with special techniques, tools and gentle finesse when it comes to clipping and shaving. 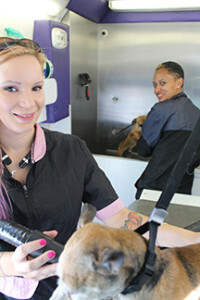 Each member has experience with routine haircuts, as well as working with severely matted dogs and cats. Our team takes the time to provide gentle, loving care in a stress-free, spa-like environment for your pet. It is our mission to transform your pet, not just aesthetically, but emotionally and physically as well. 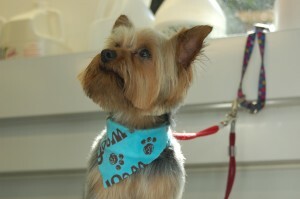 Each of our grooming processes are completely safe and hypoallergenic. If you have special requests, we can accommodate those as well. You will truly see your dog or cat transform for the better after a grooming session with Hollywood Grooming.